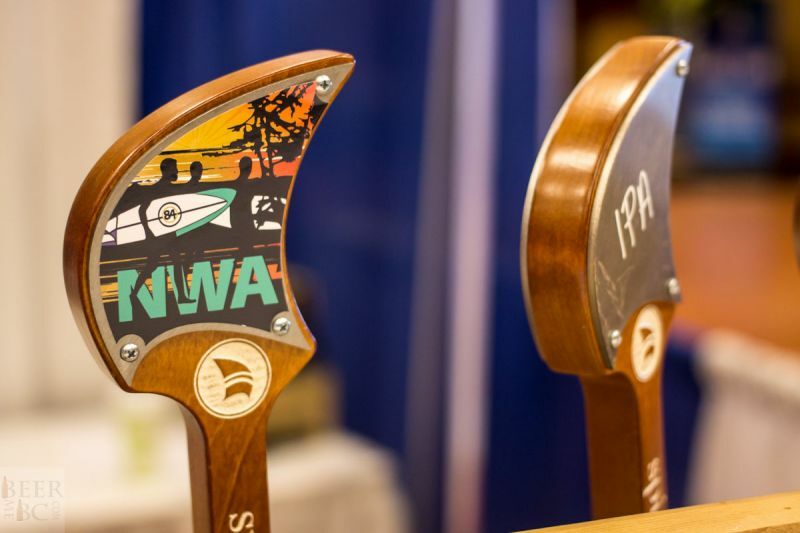 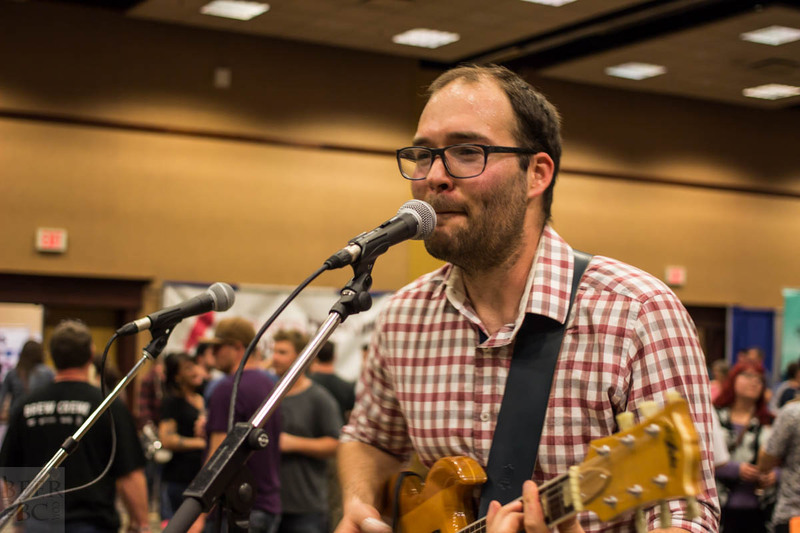 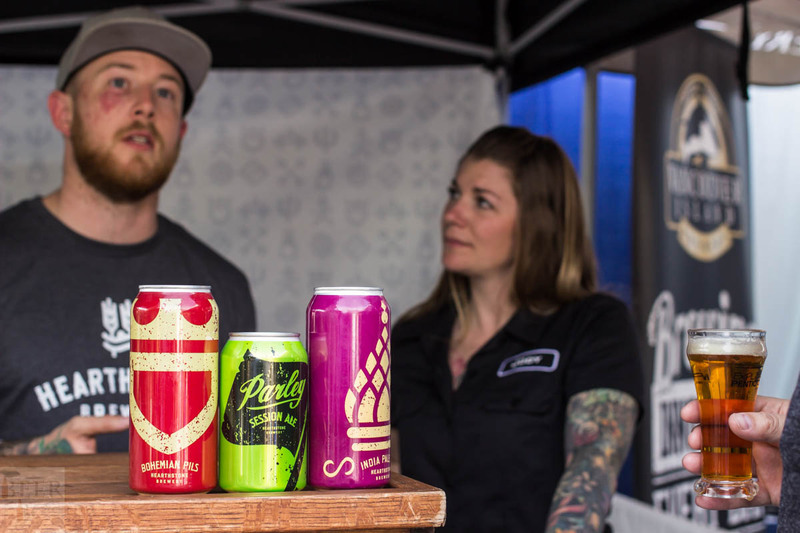 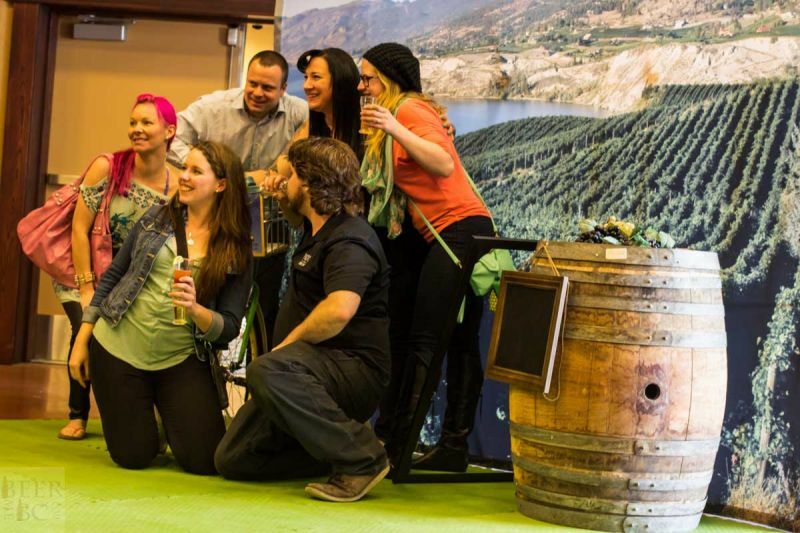 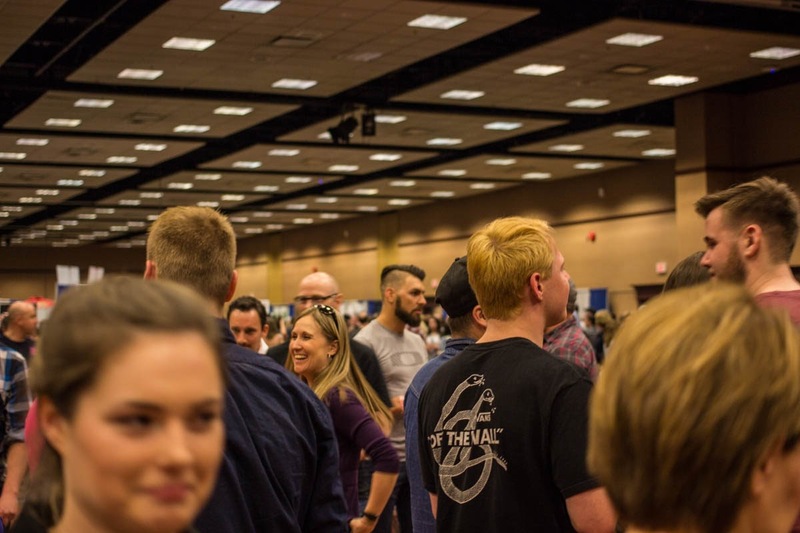 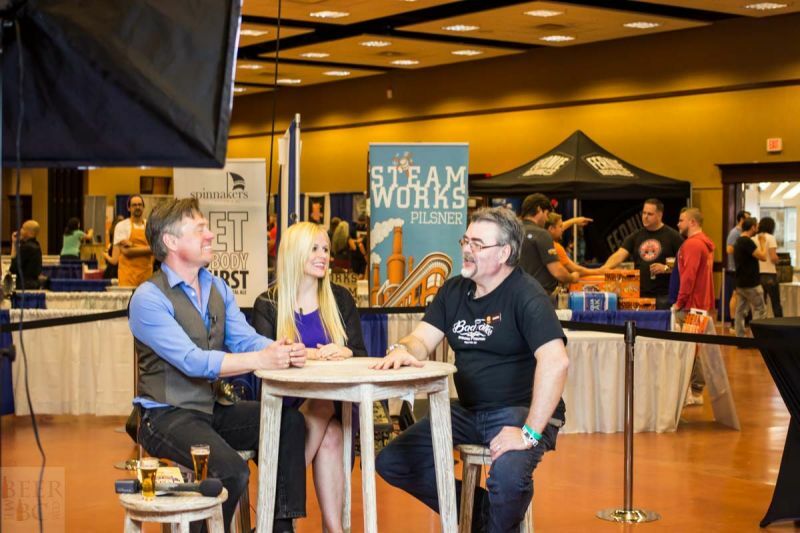 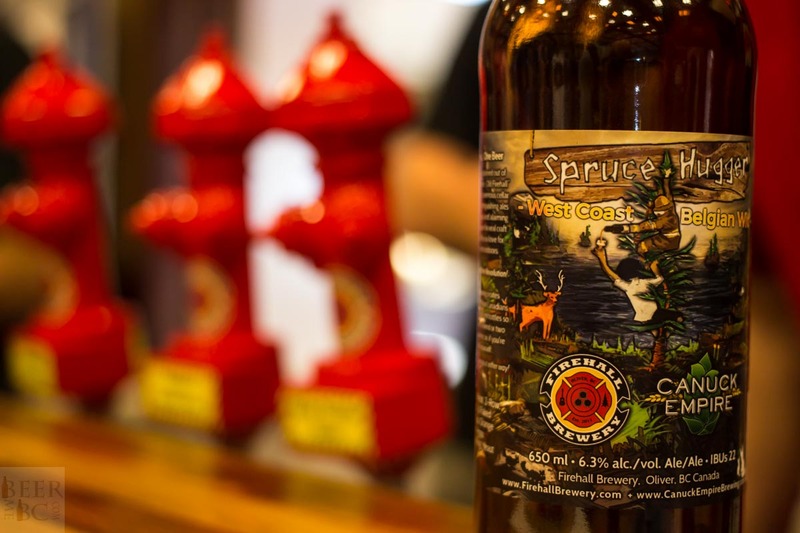 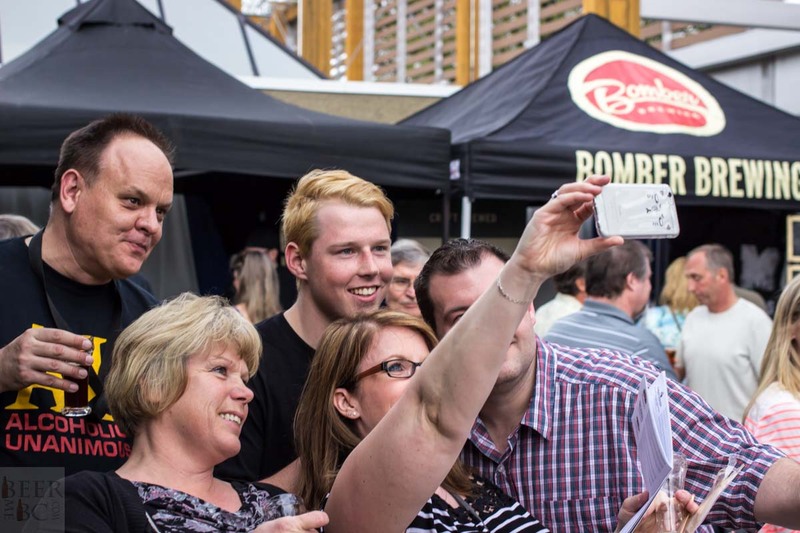 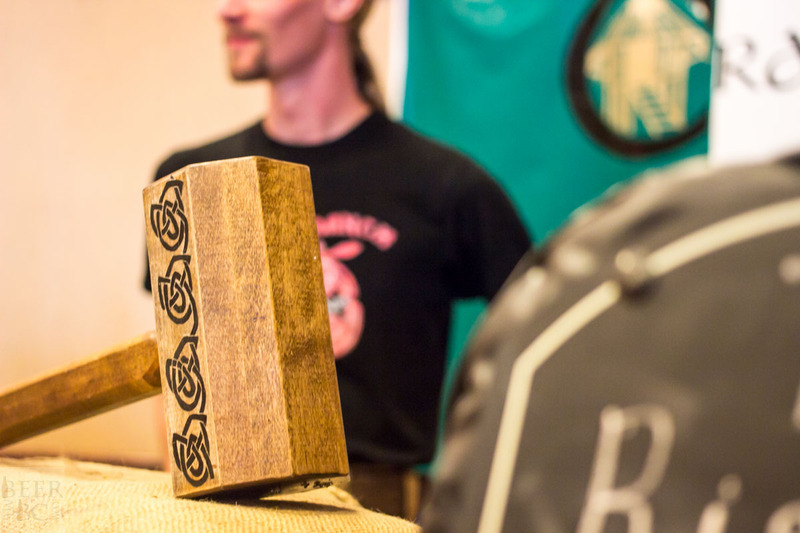 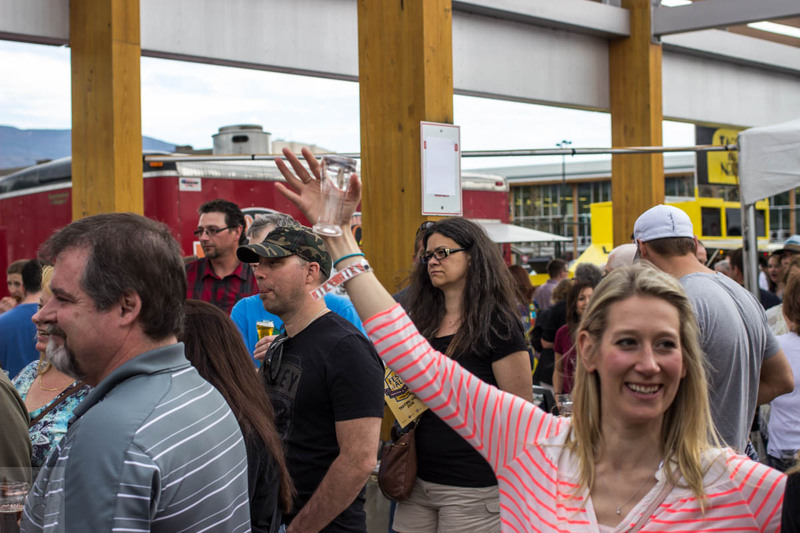 April 8th and 9th, 2016 saw nearly 5,000 people attend the 21st Annual Okanagan Fest of Ale in Penticton, BC – one of the biggest beer events in the province and one that is eagerly anticipated by the craft-loving public and the brewing-industry alike. 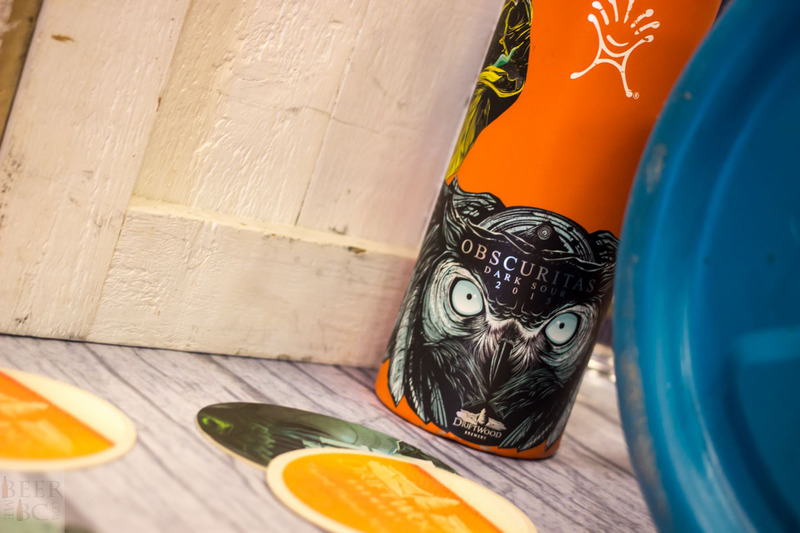 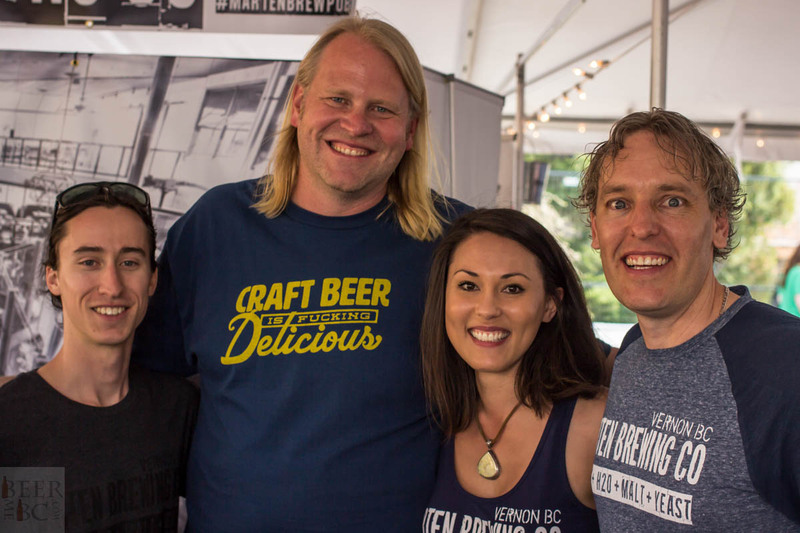 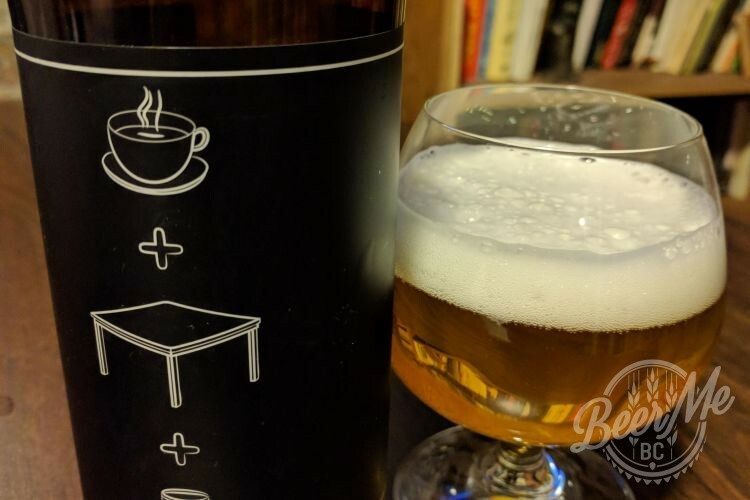 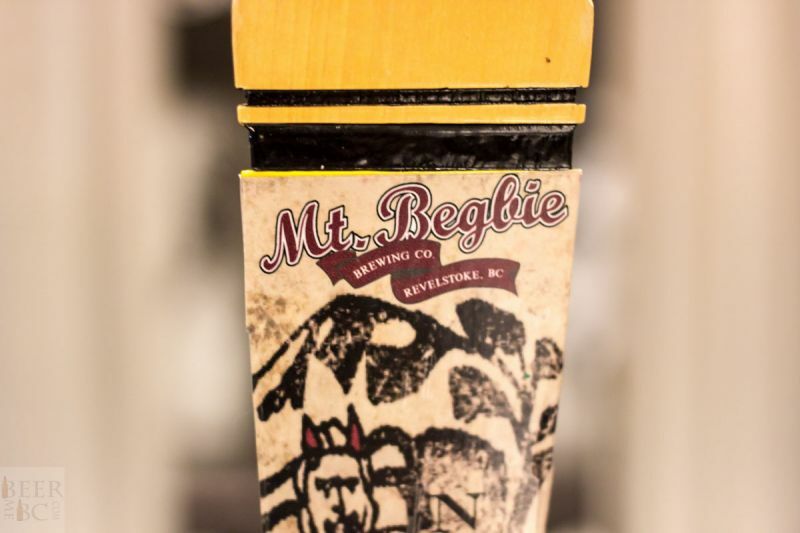 Celebrating amazing British Columbia craft beer is the festival’s goal and the Okanagan Fest of Ale succeeds at this year-on-year. 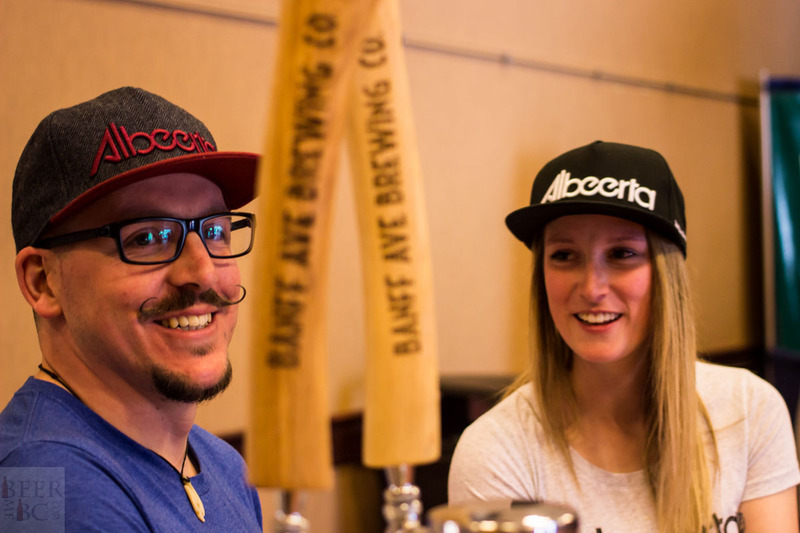 Fest of Ale is well-run and meticulously organized, thanks to a fantastic team of eager and committed volunteers working together to make things run as smoothly as possible. 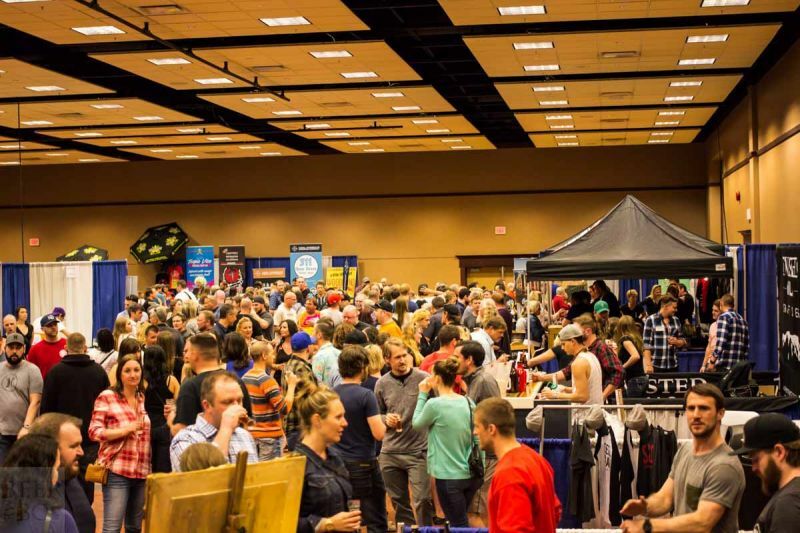 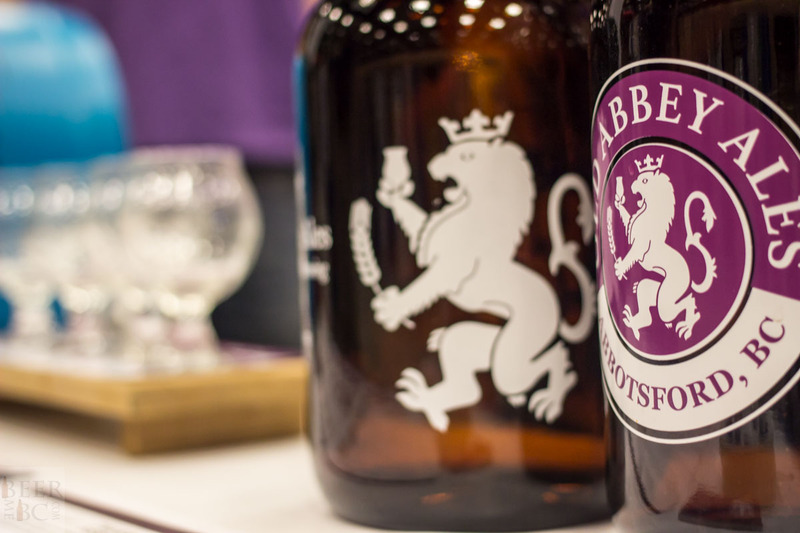 Fest of Ale is a must for so many breweries. 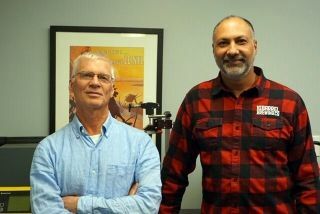 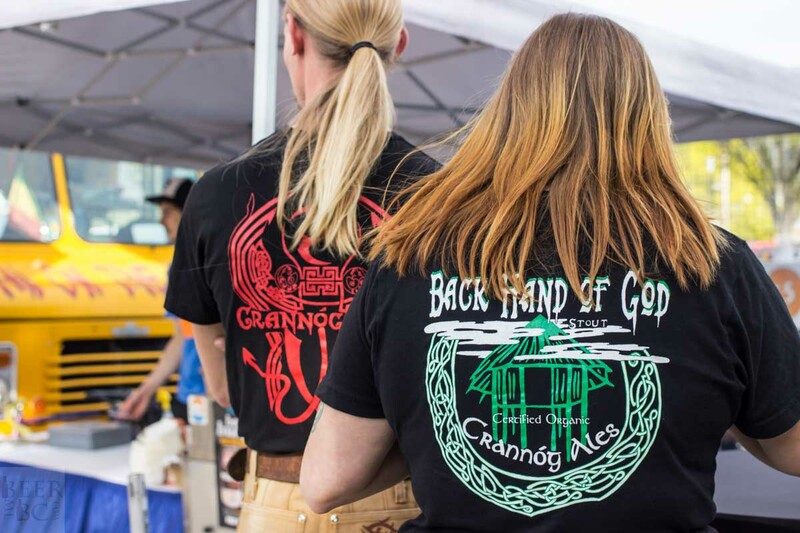 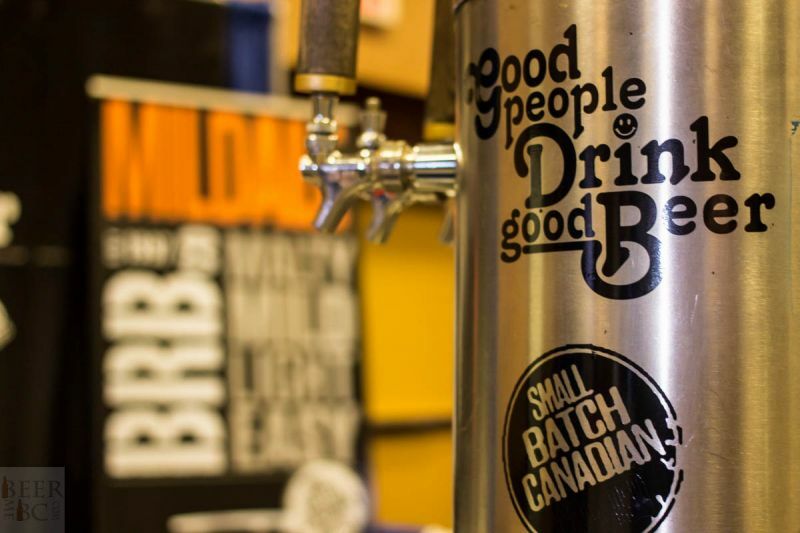 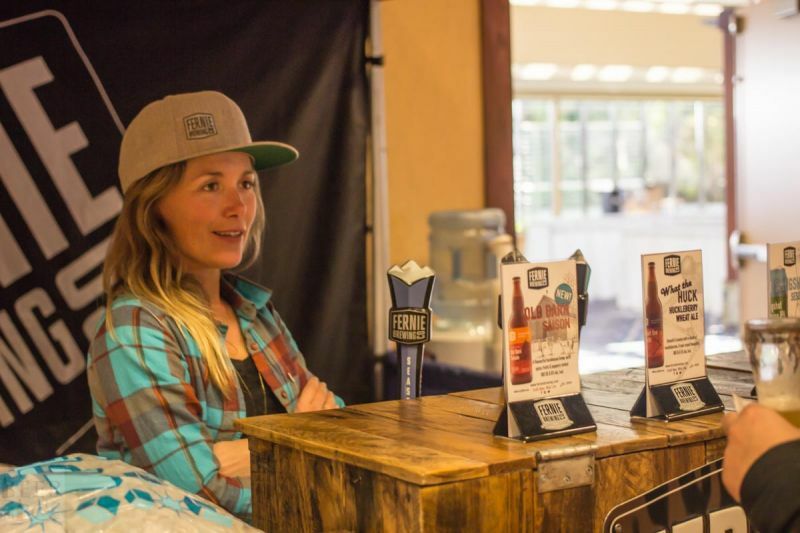 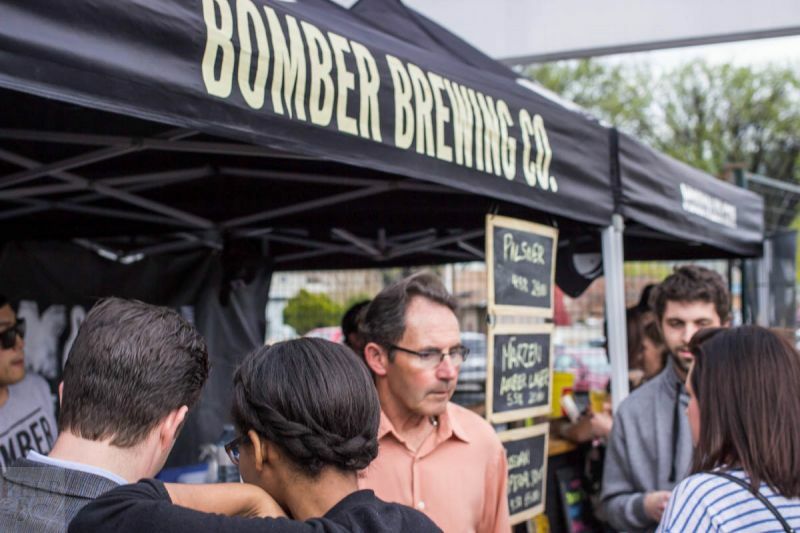 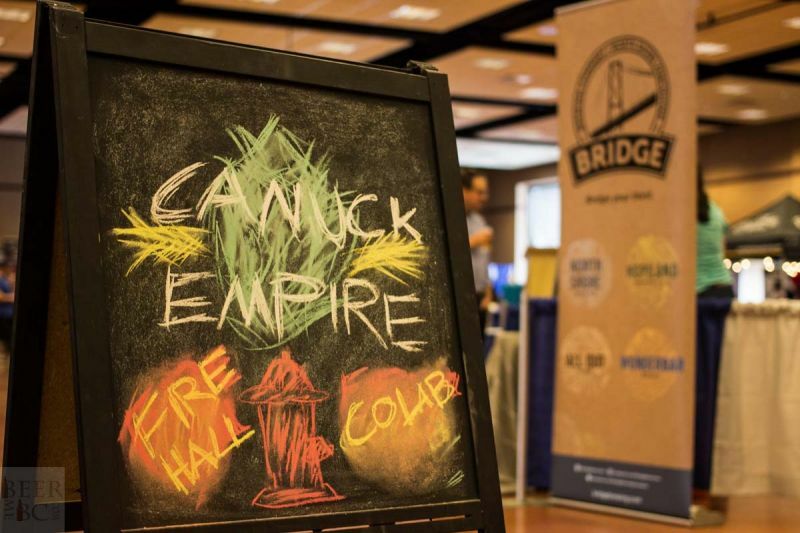 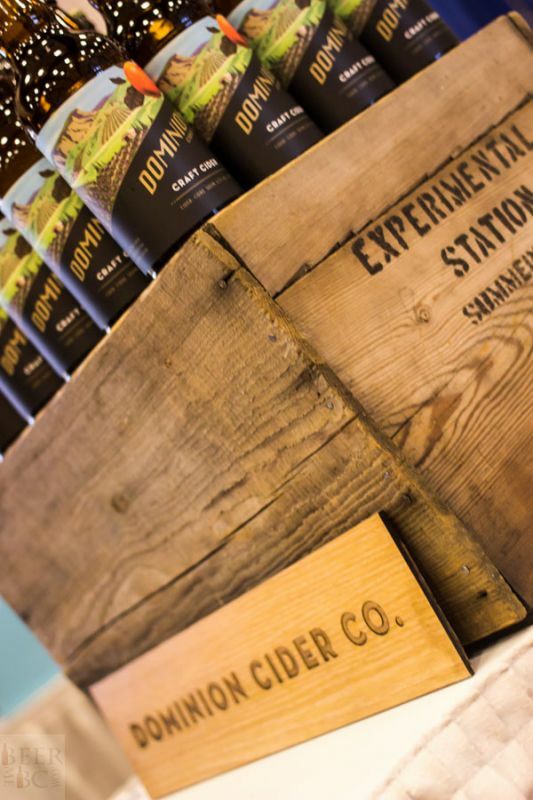 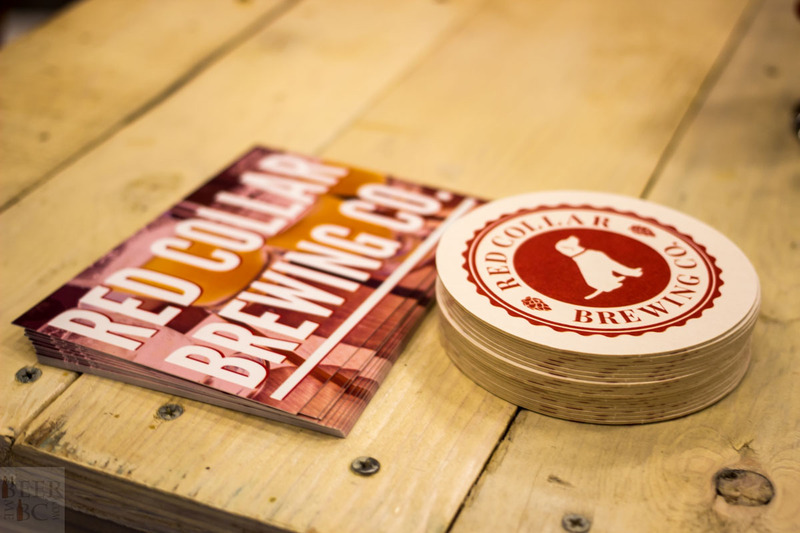 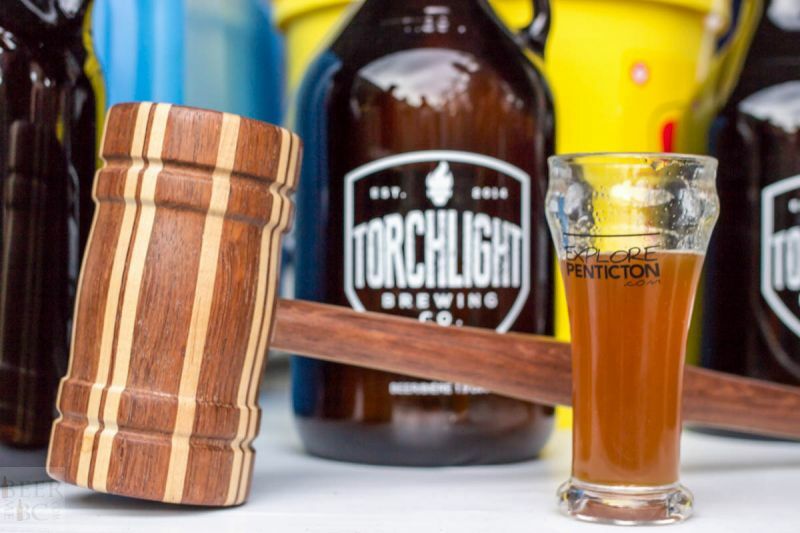 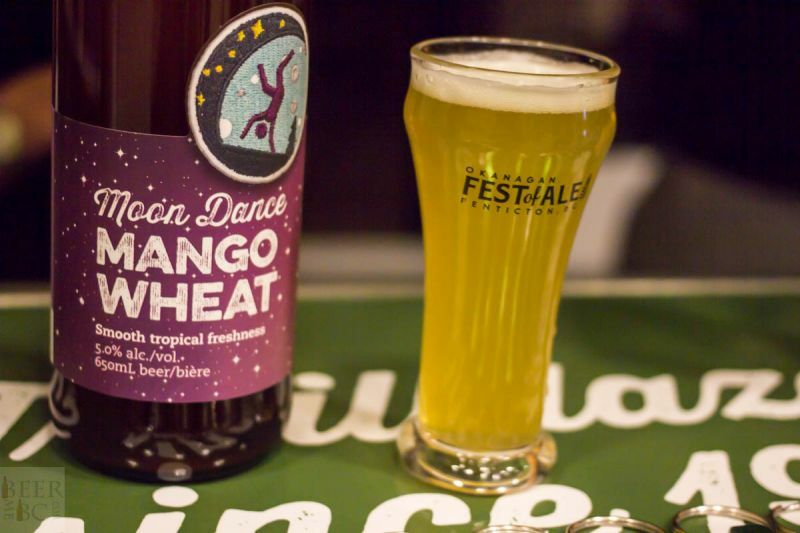 The local favourites are well represented and well supported – Bad Tattoo Brewing, Cannery Brewing, Tin Whistle Brewing, and newcomers Highway 97 Brewing have queues in front of their stalls, likely as a result of the hefty home-town support. 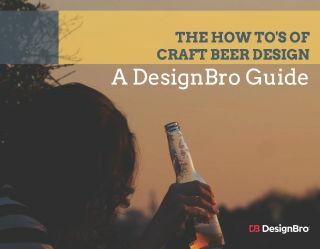 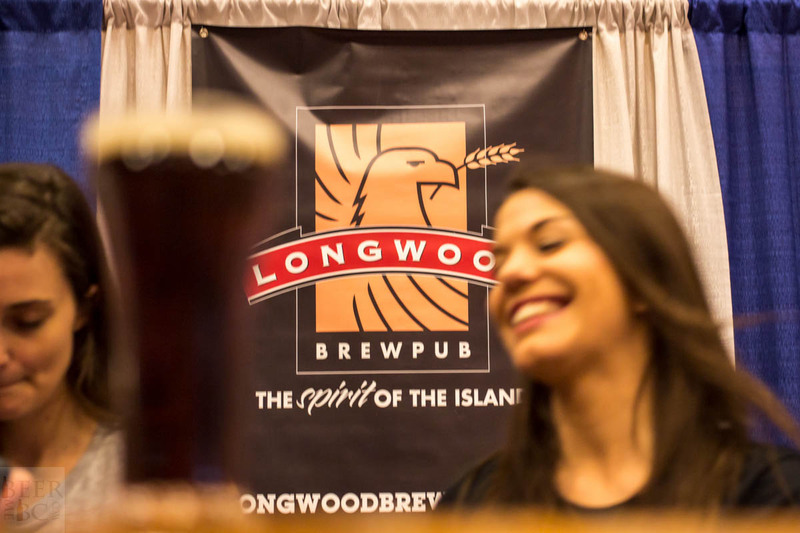 For out-of-town breweries, this is an ideal place to expand their brand. 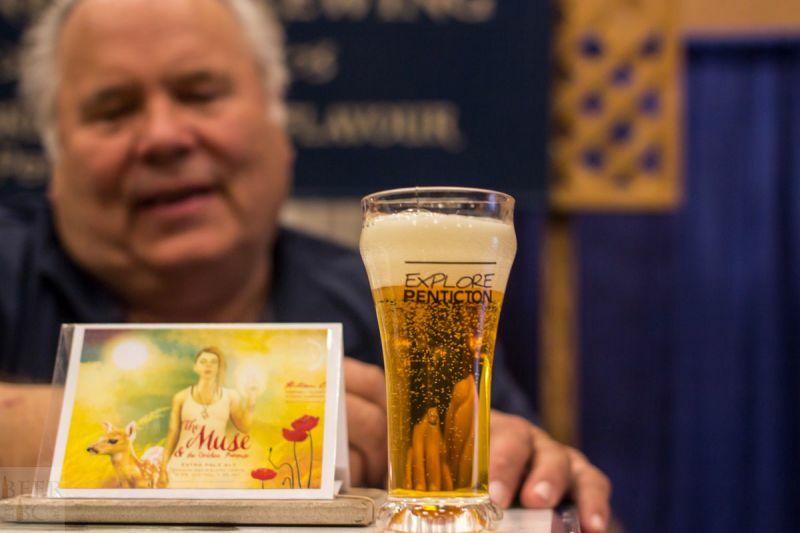 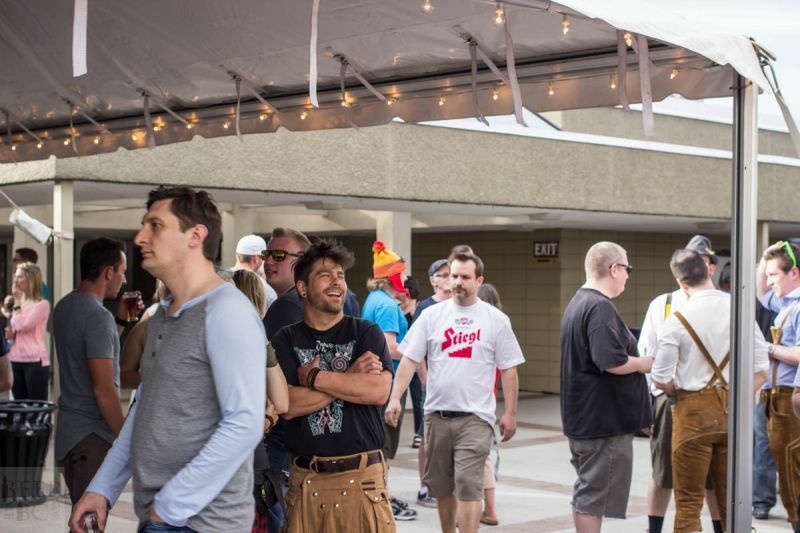 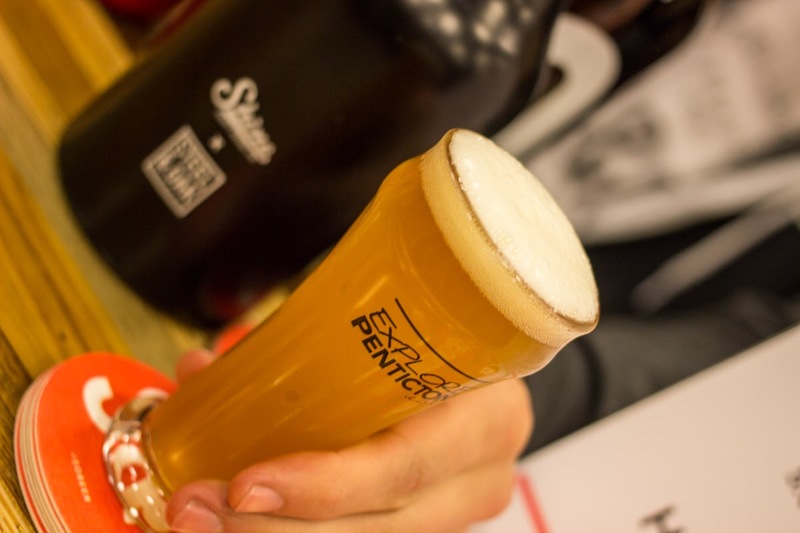 Attendees to the fest create a diverse crowd, but their common thread is a love of great beer. 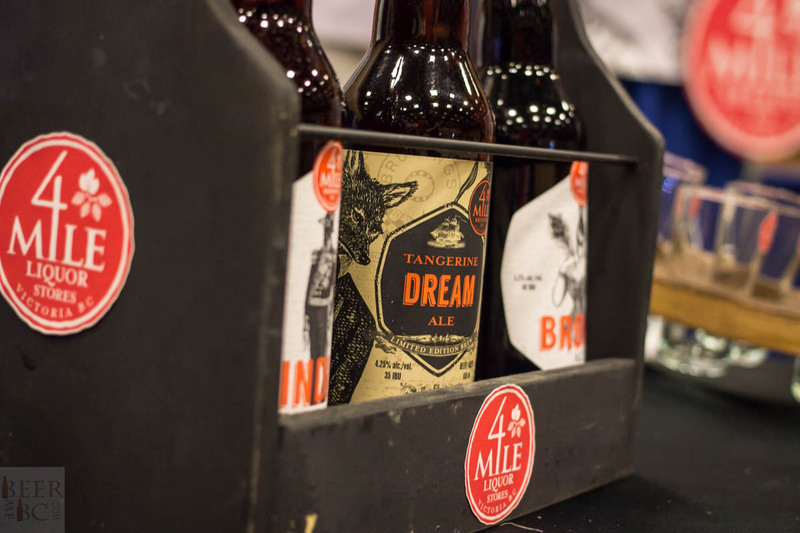 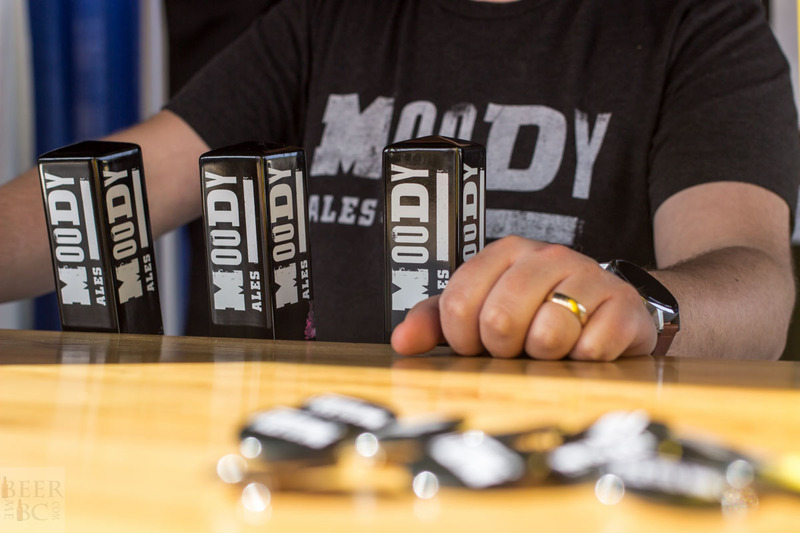 If your brewery brings that to the table at Fest of Ale, your booth is bound to be popular. 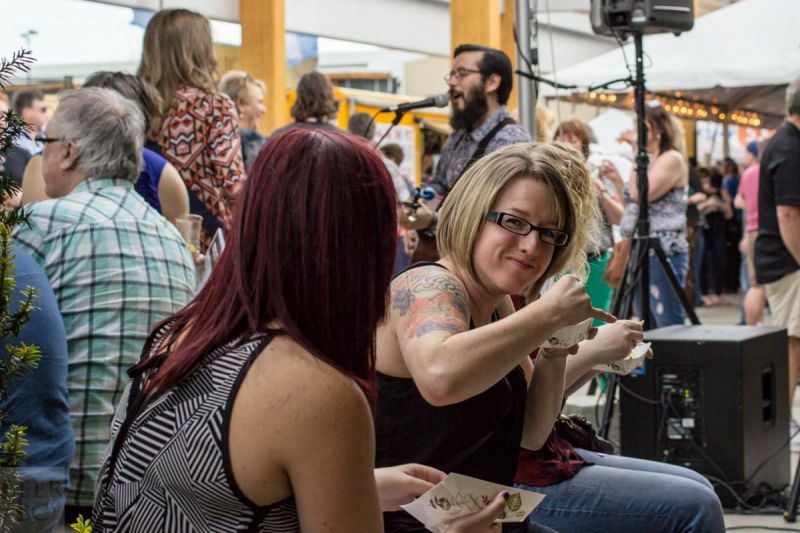 Music, food, entertainment, contests, and general merriment are all on offer at the Fest of Ale every year and this year was no exception. 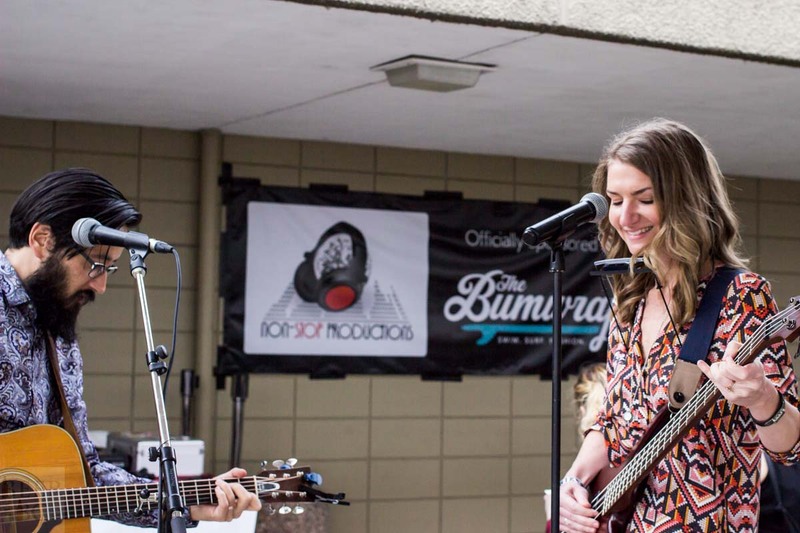 With plenty of musical acts spread around the venue, including a central main stage, there was always something going on. 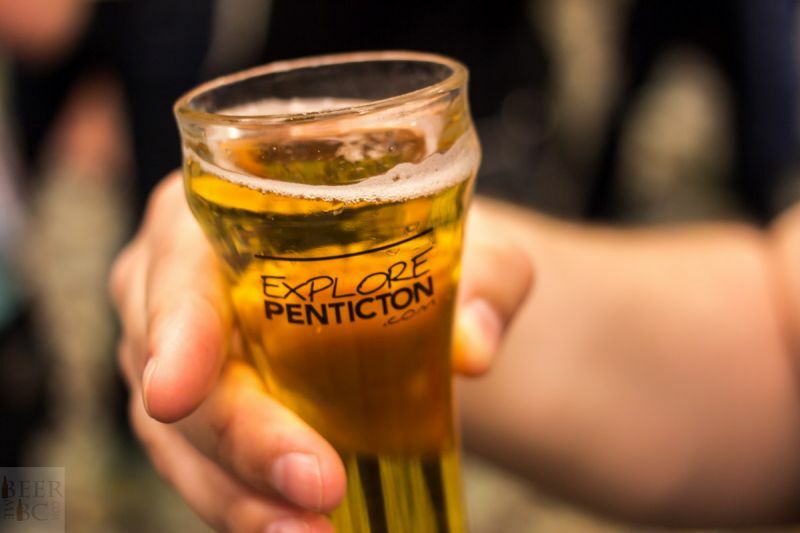 If you’re a craft beer lover and have never attended the Okanagan Fest of Ale before, do yourself a favour and attend next year. Whether you attend one or both days, the laid back atmosphere, the selection of beer, and the people will surely make the event worthwhile for any weekend getaway.